From Amazon to autonomous to Apple to AI, disruption in the automotive industry is the topic of many discussions today. 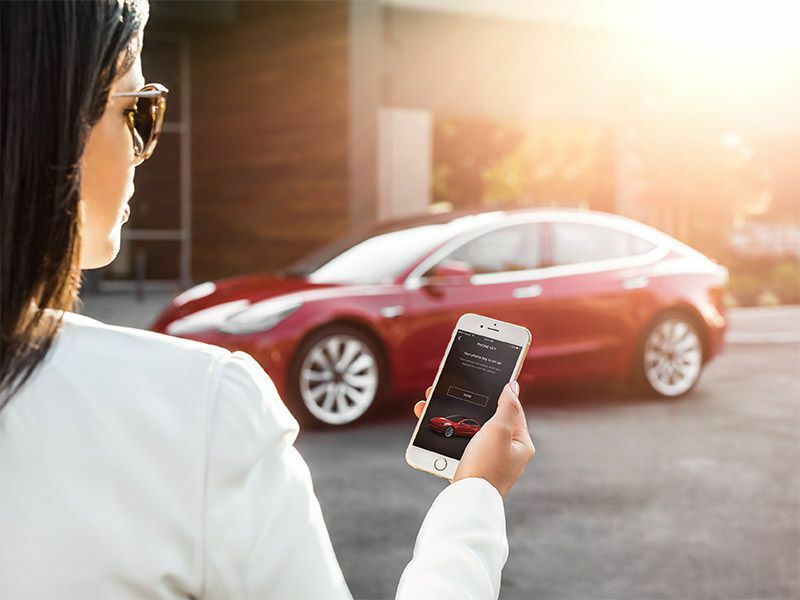 The fact is that consumer mobility needs are indeed changing and as a result, this evolution is changing the way big business is making big decisions in our industry - in Silicon Valley, Detroit and Wall Street…and everywhere in between. Shopping, Not Car Brand Loyalty, is Top of Mind. Are Consumers Shopping You? Brand loyalty is a hot commodity today. With plenty of tools that make online shopping and purchasing extremely easy, the path to purchase is no longer linear, but rather, an irregular journey with brands entering and exiting consideration sets up to the point of purchase. 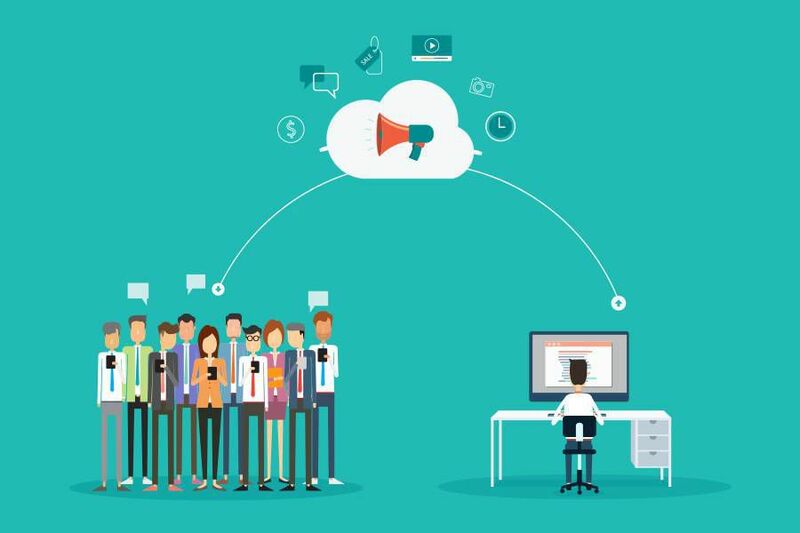 If you're busy making New Year's Resolutions for your dealership, you might want to consider paying special attention to automotive digital marketing trends in 2019. These trends can help you can enhance specific aspects of your process and your automotive digital marketing strategy, for maximum impact among consumers. Below, we've highlighted predictions for the coming year to help you reach and communicate with more consumers, to improve engagement, customer service, and sales. 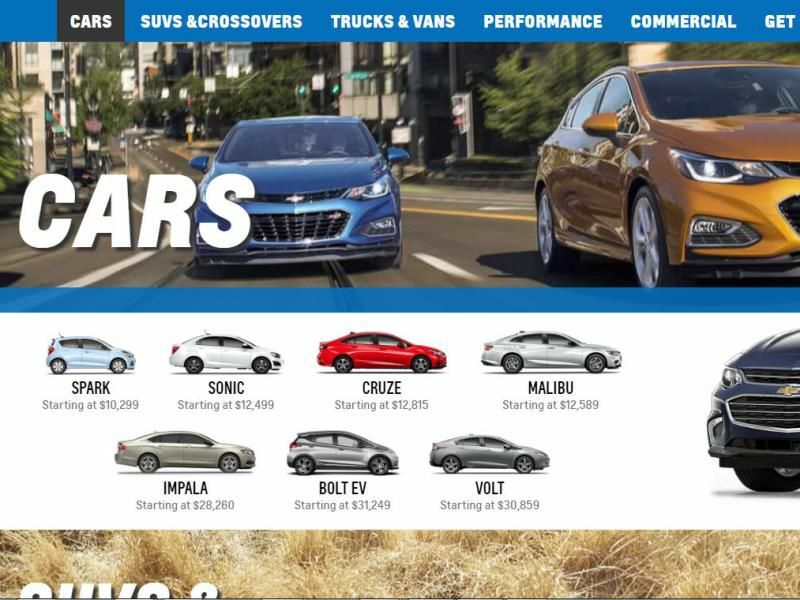 Understanding how to attract customers to your car dealership website is probably one of your most important marketing goals. Simply put, the mix of leads you generate from your own website, coupled with quality leads like those generated from AutoWeb, are an integral part of dealership operations today. 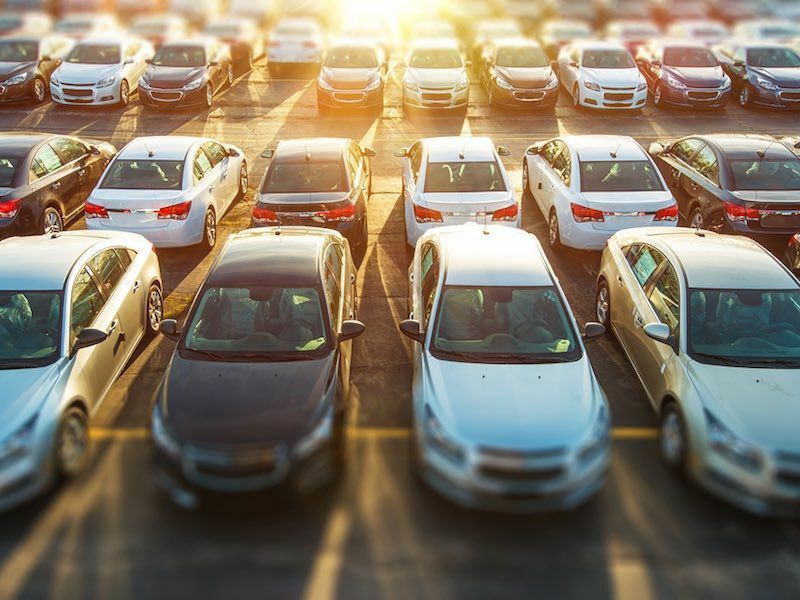 While there are plenty of companies that claim to know how to get customers to come to your dealership website, many fall short in delivering quality, high intent traffic that converts into actual car sales.